It is with deep sadness that BlogtorWho reports the death of Doctor Who writer David Fisher. Born in April 1929, David Fisher wrote four televised Doctor Who stories for Tom Baker’s Fourth Doctor. During The Key to Time’s Season 16 Fisher wrote ‘The Stones Of Blood’ and the following story ‘The Androids Of Tara’. The first was a ‘rock horror’ which takes a meander into the future and the second was a retelling of The Prisoner of Zenda on the far-flung planet of Tara. The following season David Fisher brought us ‘The Creature from the Pit’. With Jodie Whittaker now at the helm of the TARDIS it is interesting to point out the strong female characters that Fisher devised. Few could forget Cessair of Diplos or Lady Adrasta. 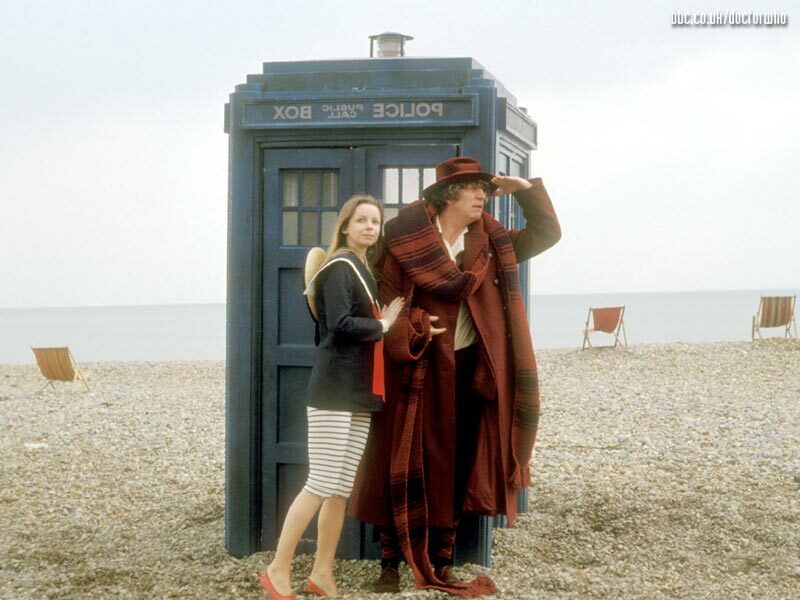 David Fisher also wrote a script titled ‘The Gamble with Time’ for Season 17 but was unable to continue work on it. That story was then developed by Script Editor Douglas Adams and became the highly regarded ‘City of Death’. Fisher’s final contribution to televised Doctor Who would prove to be Season 18 opener ‘The Leisure Hive’. He would however author the novelisation of the story for the Target books range as well as his previous story ‘The Creature from the Pit’. Later he would appear on the classic series range of DVDs to discuss his work including the 60 minute documentary ‘A Matter of Time’ covering Graham Williams’ tenure as Producer. Although Doctor Who fans will remember him for his work on our favourite show, David Fisher also wrote for a number of other programme. These included ‘Orlando’ (1967), ‘Dixon of Dock Green’ (1969), ‘The Troubleshooters’ (1969-71), ‘Sutherland’s Law’ (1973) and ‘General Hospital’ (1977). After Doctor Who, Fisher also wrote some scripts for ‘Hammer House of Horror’ (1980). BlogtorWho extends our thoughts to David Fisher’s family and friends at this difficult time.